My review of Jui Residences. Former national aerated water co building. 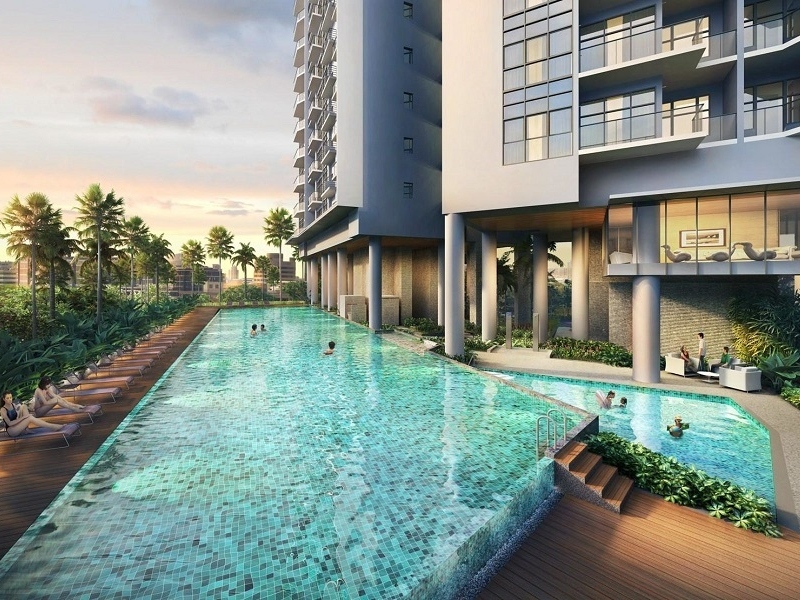 Jui Residences is launching concurrently with The Jovell and Mayfair Gardens. The latter part of September is turning out to be a busy period for developers as there is a frenzy of launches for property buyers to choose from. We are yet to see the full impact of the latest round of property cooling measures and after this latest round of new project launches, we should be able to judge whether buyers have adopted a wait and see attitude or whether developers still have the upper hand in the primary property market. 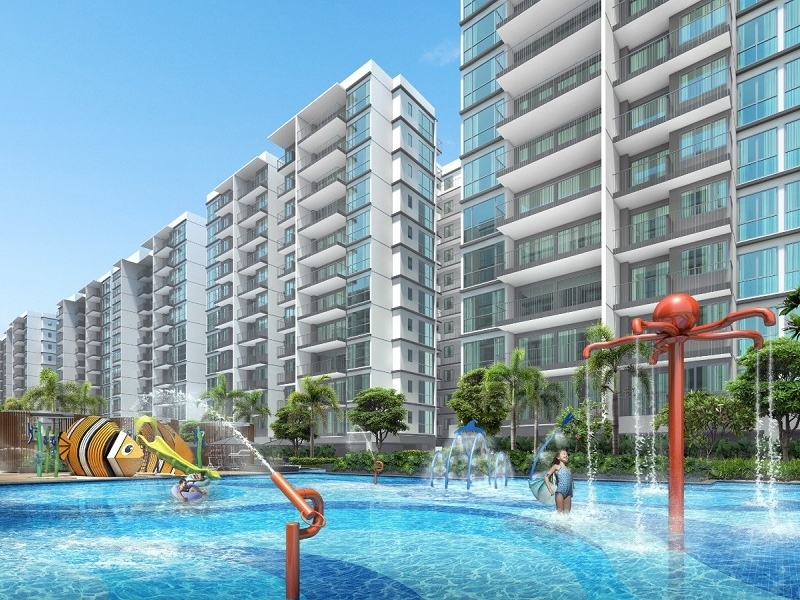 Jui Residences is a freehold condominium located at 1177 Serangoon Road. It is on the site of the Former National Aerated Water Company. The site is located along Serangoon Road. If you drive towards the direction of Hougang you will see the site on your left. It is just before the entrance to the Pan-Island Expressway (PIE) and is facing the Sungei Kallang River. To many people who are familiar with this building, it used to be referred to as the Kickapoo or Sinalco bottling factory. It used to bottle iconic soft drinks like Sinalco, Kickapoo Joy Juice, Green Spot and Royal Crown Cola. If you know this fact, most probably you lived through your childhood in the 1970s and 1980s. In December 2016, the National Aerated Company sold the freehold site to Malaysia-listed developer Selangor Dredging Berhad (SDB) for $47 million. The freehold site has a land area of 31,705 square feet and based on a plot ratio of 2.8, an allowable gross floor area of 88,775 square feet. There was great interest to have the building conserved and in December 2017, URA announced that the main building of the former National Aerated Water Company would be partially conserved. 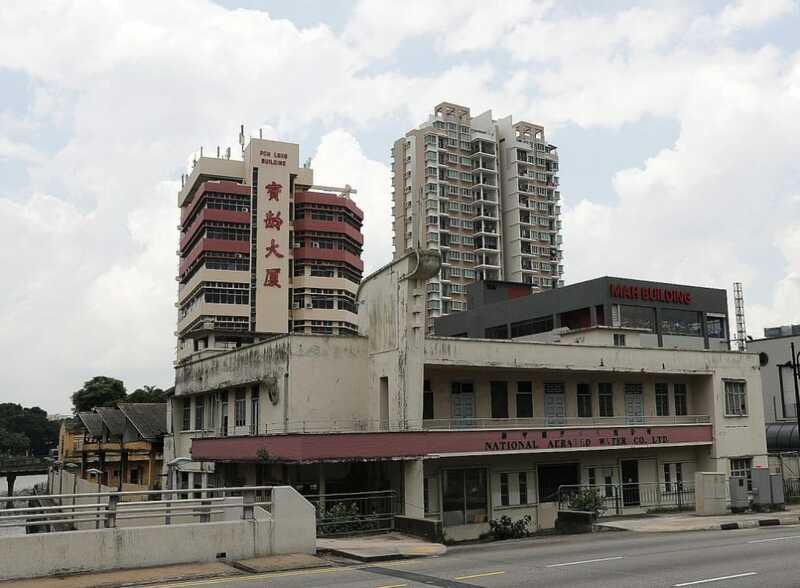 SDB would work closely with URA to “keep the building as part of our national history”. Jui Residences, when completed, will remain fenceless and be integrated with the conserved building. The development will consist of 117 units in an 18-storey tower. It will consist of 1, 2 and 3 bedroom units. It is expected to be completed in June 2022. Jui Residences is located along the Sungei Kallang River. It is located just before the entrance into the Pan-Island Expressway. It is located just at the entrance of the Woodsville Tunnel that leads to Potong Pasir. 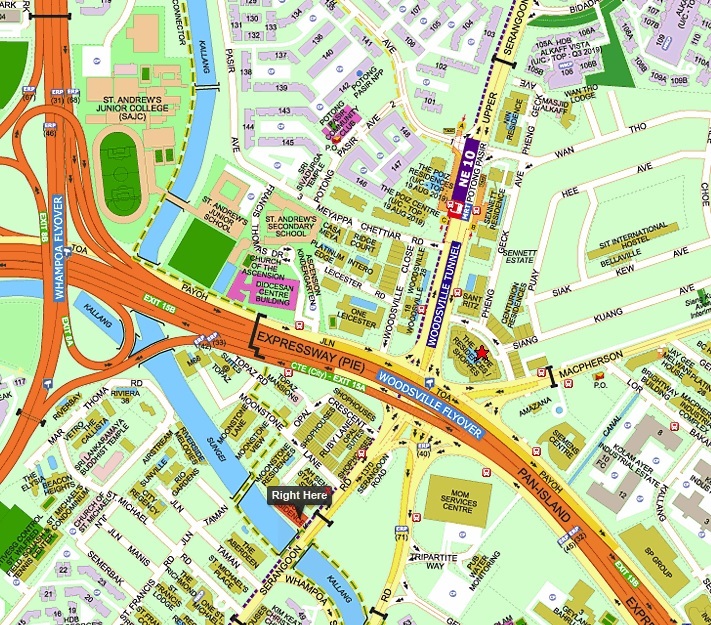 Jui Residences is located somewhat in the middle of two MRT stations on the North-East Line (NEL). 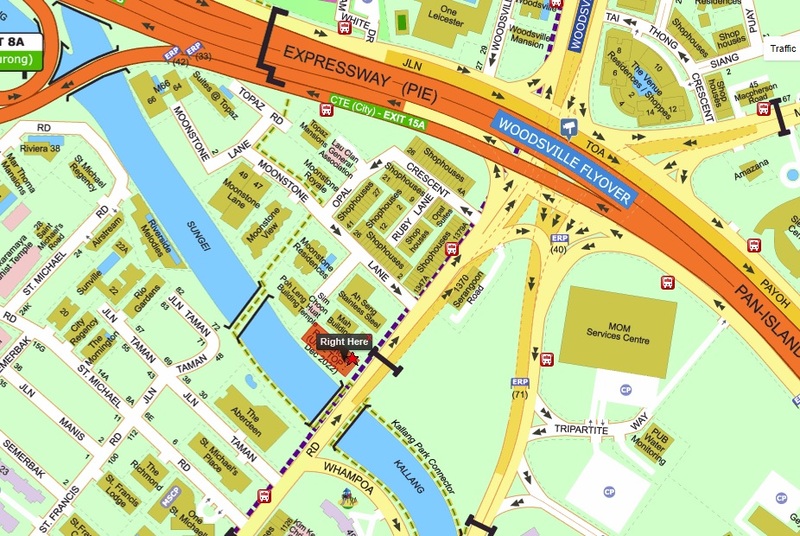 It is located 650 metres to Potong Pasir MRT Station and it will take 9 minutes to walk to the station. Jui Residences is located 900 metres from Boon Keng MRT Station and it will take 11 minutes to walk to the station. It would be good to note that there is no shelter to both MRT stations. 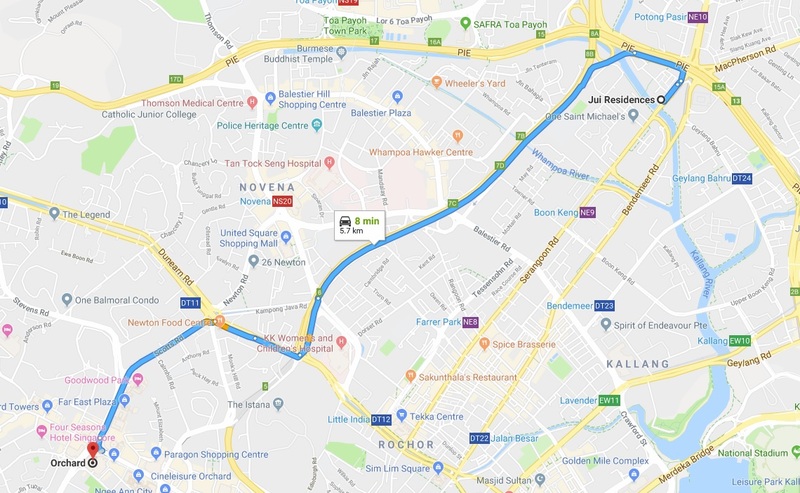 Even though Potong Pasir is closer, you will still have to go under the expressway, crossing an extremely busy intersection to get to the MRT station. Adding up the waiting time for the traffic lights at the pedestrian crossings at the junction, the time taken to walk to Boon Keng MRT Station may turn out to be similar. I would take the point of reference to be at Boon Keng MRT Station. 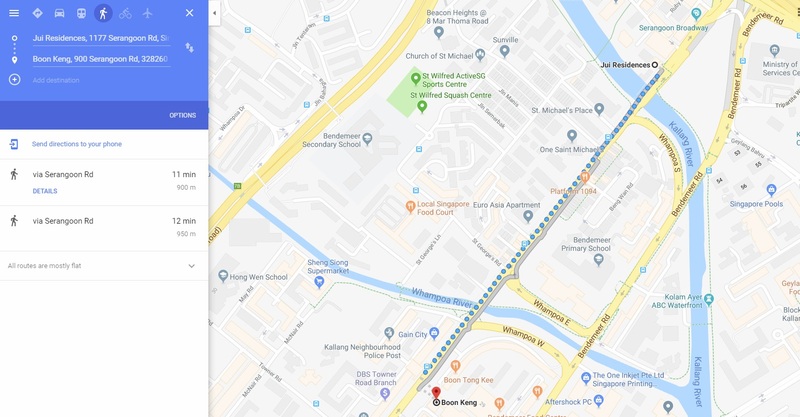 The reason is that the route is more direct and if you were to walk from Jui Residences to Potong Pasir MRT Station, there would be a large intersection which you would have to navigate. 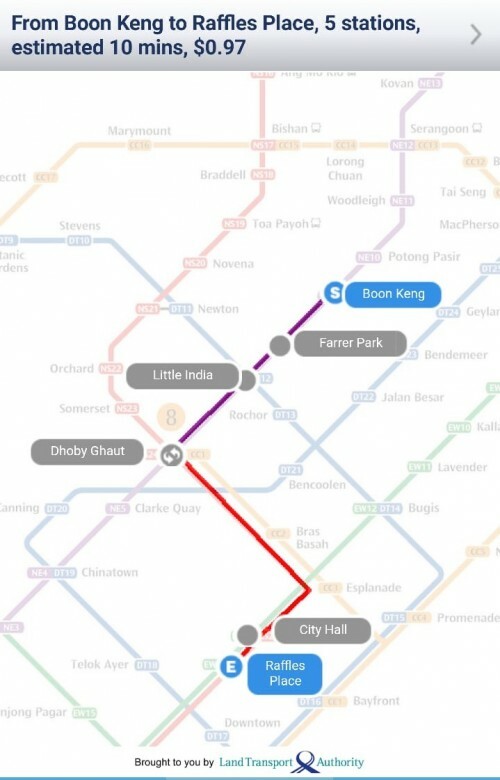 If you are travelling from Boon Keng MRT Station to Dhoby Ghaut MRT Station, it would take you 6 minutes and cost you $0.77. If you are travelling from Boon Keng MRT Station to Raffles Place MRT Station, it would take you 10 minutes and cost you $0.97. You will need to change from the NEL to the North-South Line. If you are driving to Orchard Road, you can take the PIE which links to the CTE and get there in 8 minutes. The distance travelled is 5.7 kilometres. Do note that at the time of doing this review it was during off-peak hours. Thus during peak hours, expect this timing to be significantly longer. If you are driving to Changi Airport, you can also take the PIE which links directly and get there in 12 minutes. The distance travelled is 14.4 kilometres. Once again, this review was done during off-peak hours and thus traffic conditions were optimal. During peak hours, expect this timing to be significantly longer. The main selling point, in my opinion, would be that this development sits on freehold land. In a sea of 99-year leasehold new project launches, a freehold launch does stand out prominently. The recent furore regarding 99-year leases on HDB flats does not bode well for older 99-year leasehold properties. Also, not every 99-year leasehold property will undergo an en bloc sale during its lifetime. The Singapore government has already reiterated that they will take back the land when the 99-year lease runs out. The next selling point would be the proximity to the city centre and Singapore’s Central Business District (CBD). 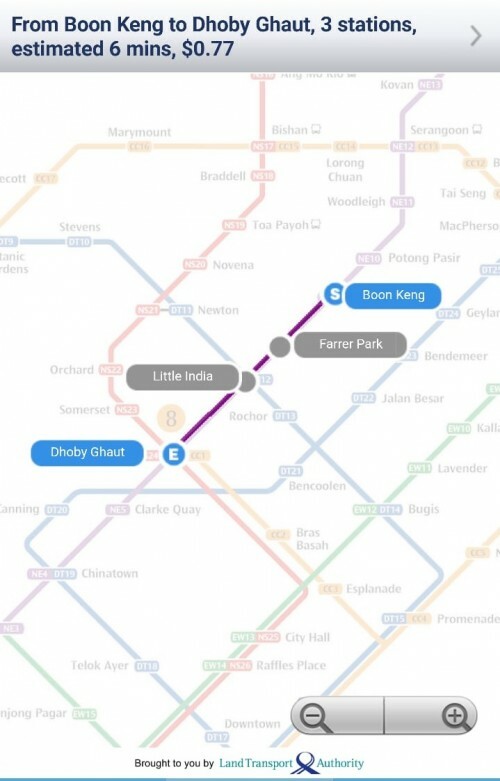 To take 10 minutes to get from the nearby MRT station to Dhoby Ghaut is impressive. Abliet the fact that you do have to take a walk from Jui Residences to Boon Keng MRT Station before you can get on the train. Yet, the total journey should not take more than 30 minutes. Driving would be extremely convenient as the entrance of the condominium leads to the entrance of the PIE in both directions. 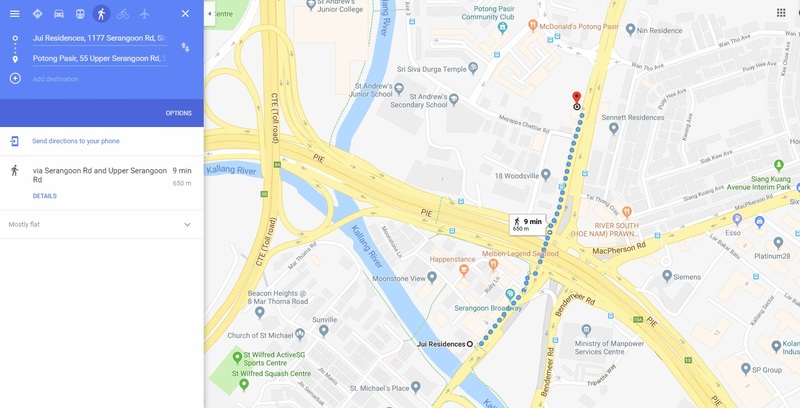 Thus you should find it extremely convenient to travel to all parts of Singapore if you are driving from Jui Residences. The final selling point would be the competitive pricing in comparison to the other 99-year leasehold new project launches in the area like The Tre Ver, Park Colonial and when you compare to prices at The Garden Residences, it does seem like the developer of Jui Residences did have an intention to price this project at an attractive entry point to attract buyers. One of the effects of the recent cooling measures perhaps? 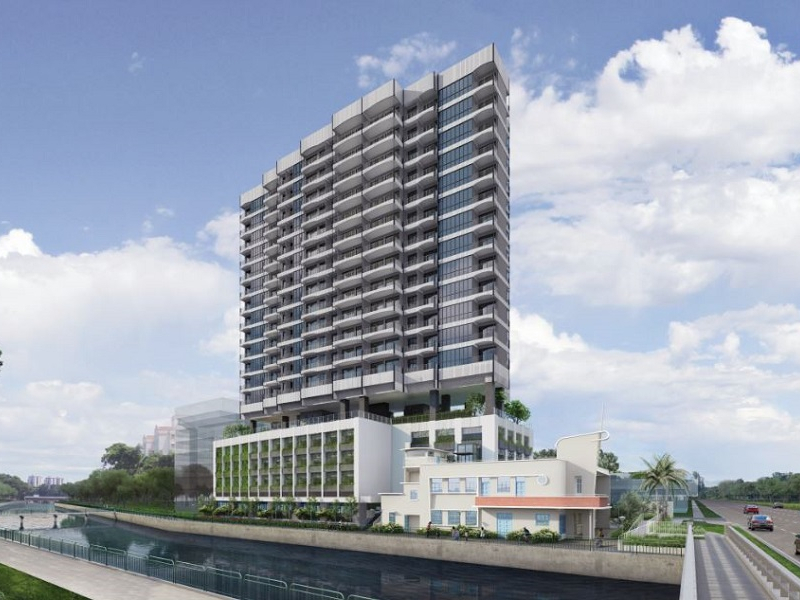 A one bedroom unit at The Tre Ver is going for $730,000 and above, The Garden Residences is also around the same price point of $730,000 and Park Colonial has one bedroom units in the $800,000 range. 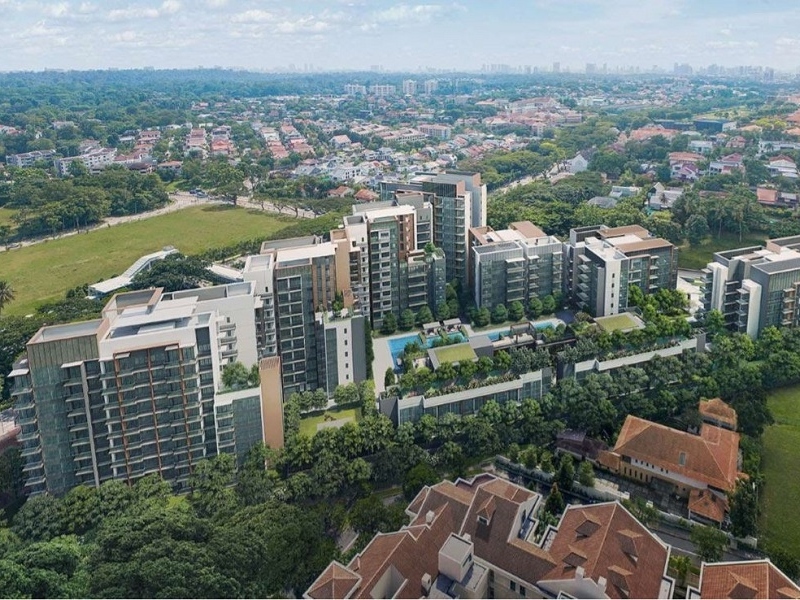 The one bedroom units at Jui Residences, which is freehold, start at $719,000, a two bedroom starts at $1,128,000 and a three bedroom at $1,435,000. The per square foot pricing is in the $1,600 per square foot to mid $1,700 per square foot range. Park Colonial and The Garden Residences URA Transactions for July. I personally am concerned about two things. The first of which is the horrendous traffic along Serangoon Road which fronts the development. If you were to drive along the road outside Jui Residences, you will find that the road is extremely congested during peak hour timings. I can understand why this development will not be fenced up. If there were a few cars trying to turn into the development at the same time, it may cause a jam and add further congestion to the already busy road. The Woodsville Tunnel leading to Potong Pasir did help to alleviate some of the congestion but this road leads to the PIE as well as to Serangoon and Hougang. To avoid ERP charges during peak hours, many will ply this road to get home. Another possible concern may be the noise from Serangoon Road. The second thing that I am concerned about is that there are so many other condominiums closer to Potong Pasir MRT Station and Boon Keng MRT Station than Jui Residences. 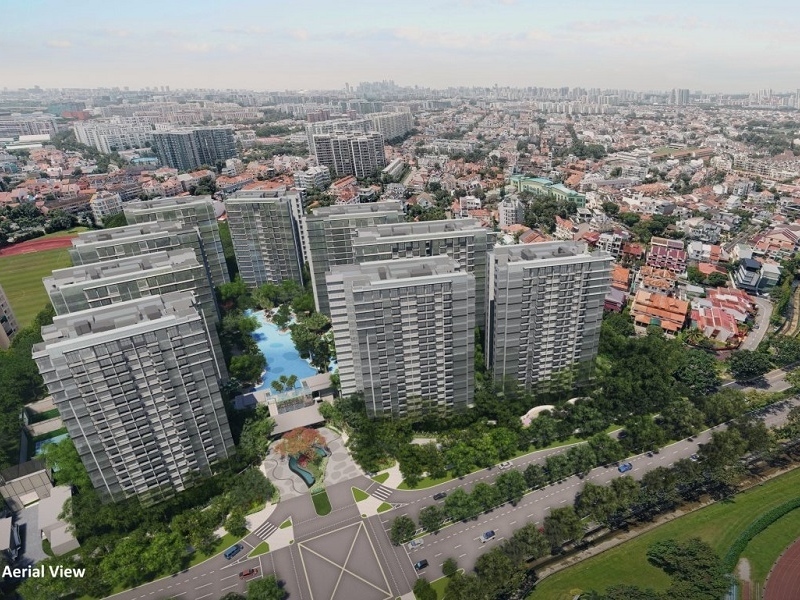 There is going to be an influx of condominiums coming on board in the Potong Pasir and Woodleigh area. 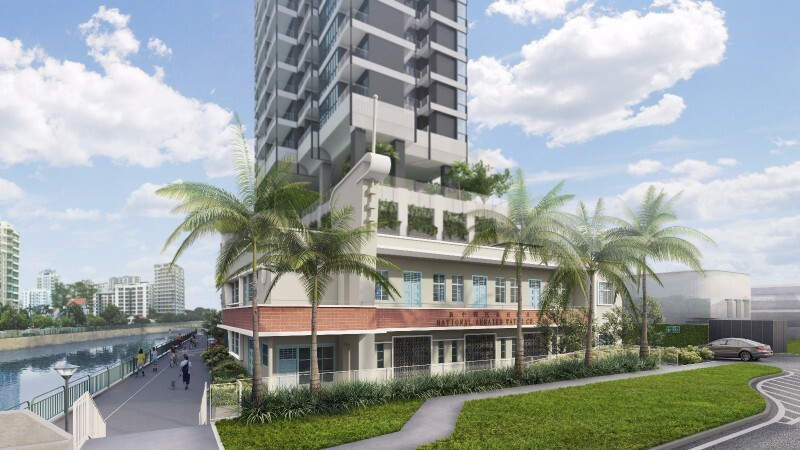 If you are thinking that you will get tenants who do not mind walking from Potong Pasir MRT Station to Jui Residences then why would they not consider a unit at The Poiz Residences which sits on an integrated shopping mall and is right next to Potong Pasir MRT Station? Other than these two concerns, I do think that buying a freehold property is a defensive play and not necessarily a bad thing in the long run. 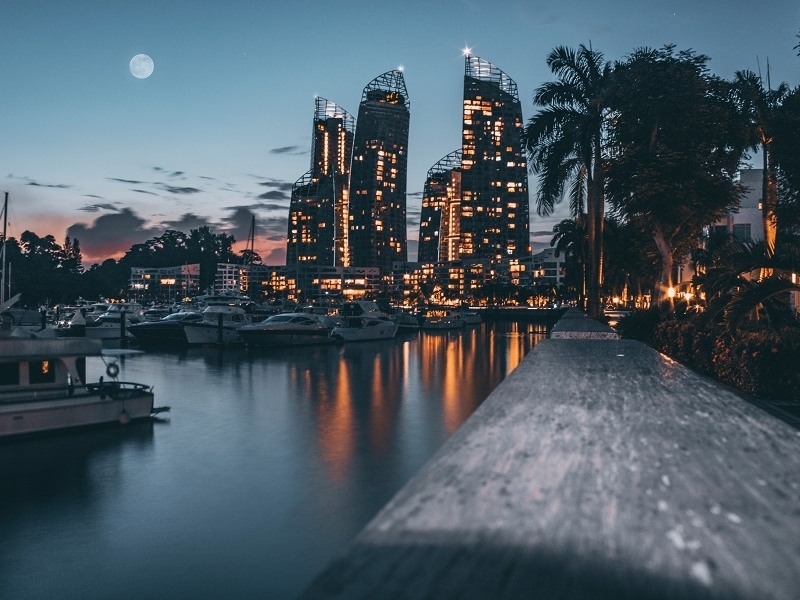 We have yet to reach a point in time where many developments in Singapore are approaching the tail end of their lease. Yes, I do agree that in the recent en bloc wave, 99-year leasehold property owners profited handsomely. It does seem like buying a freehold or leasehold development does not make much of a difference but I do think that this difference will become more profound as more 99-year leasehold developments age and get to a point whereby banks are unwilling to provide full financing as the lease is running short. We never had such concerns till recent years for HDB flats and I do think that this issue will be brought up in the next few property cycles for leasehold properties. Thus I think that Jui Residences has an advantage sitting on freehold land. Price wise, it does seem reasonable if you compare to the other new project launches. Let us also take a look at three neighbouring developments around Jui Residences. The three developments are Moonstone Residences, The Aberdeen and St. Michael’s Place. These developments are also freehold condominiums. The highest per square foot in the area was in June 2018 at St Michael’s Place at $1,201 per square foot. The lowest was also at St Michael’s Place at $978 per square foot. The median per square foot pricing in the last year for these three developments is $1,071 per square foot. Thus if Jui Residences had a median price of $1,600, it would still represent a 49% premium over the resale market. The resale market demand has been tepid for a significant period of time. Prices should be higher for new projects but I do think that the premium to pay for a new project launch is too high. Moonstone Residences, The Aberdeen and St Michael’s Place URA Transactions for the last year. Rental transaction prices for 3 bedroom units in the area are generally slightly above $3,000 per month. A 2 bedroom would cost about $2,400 a month. There was a single 1-bedroom unit that was rented out in the period at $1,900. Assuming a 2 bedroom in Jui Residences were to cost $1,150,000 and it was to be rented out for $2,400 a month, this would work out to a gross rental yield of 2.5%. Moonstone Residences, The Aberdeen and St Michael’s Place URA Rental Transactions for April to July 2018. I think I have mentioned this before. I do find new project launches going for too much a premium over the ones in the resale market. Jui Residences does score a respectable 3/5 because of the fact that it is priced competitively against other new project launches in the area. Also, I am giving additional brownie points to the fact that this is a freehold development. There have not been too many such freehold launches recently. If buyers are looking for a freehold development, they should take a look at the resale market in the area as well. There are advantages to buying new project launches as buyers can pick the facing or particular unit of choice as all units are available at launch. So if the resale market does not throw up something desirable, then they can go for a unit at a new launch. This is somewhat a dilemma for me. On one hand this location is easily accessible if you drive and yet it takes some time to walk to the nearest MRT station. I am giving Jui Residences an extremely credible 4/5 for location because it faces a river. Waterfront living is something that does not come by very often in Singapore and if the renders are anything to go by, this should be a very scenic place to live. Any other location not facing the Kallang River and the score would be lower by a few notches. The nearest malls would be The Venue Shoppes and the upcoming The Poiz Centre. 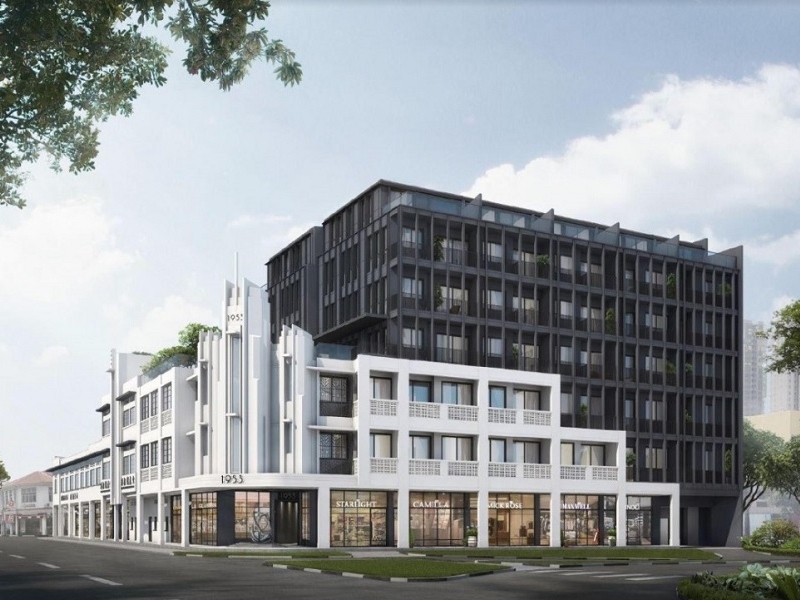 I do not think that the development will receive strong rental demand, especially with the large number of units coming onto the market at Potong Pasir MRT Station and Woodleigh MRT Station. I do think that buyers of Jui Residences should be buying for own stay. If they own a car, this development is very well connected to the rest of Singapore. Selangor Dredging Berhad may not be familiar to many but this is not their first development in Singapore. Their previous developments include Hijauan on Cavenagh, Village, Gilstead Two, Okio and Jia. Their portfolio in Malaysia is more extensive. The company was started in 1962 and were doing tin mining. It was after a period of consolidation in 2004 that the company changed its business activity to focus solely on property activities. Throughout the years they have won many awards for their development quality and property management standards. Disclaimer: My agency is the marketing agent for Jui Residences and I can earn a commission if I bring a potential buyer to buy a unit at Jui Residences. However, in my writing of my property reviews, I have always maintained a balanced and neutral view, pointing out the potential advantages and disadvantages of the various new project launches. I write my reviews from the viewpoint of a potential property buyer and not as a property agent. My purpose for this review is to share my thoughts and my research about the project with potential buyers to aid them in their buying decision. P.S. You can reference the Jui Residences floor plans here.